On June 12, the Nasa tribe, an indigenous community from the southwestern highlands of Colombia, released a video of members of the Colombian army standing around the naked corpse of 30-year-old Luis Alberto Cunda. 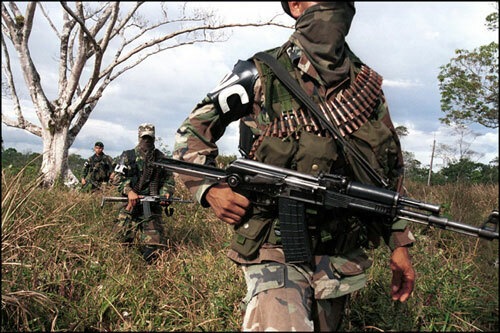 The Army insisted that Cunda belonged to the Revolutionary Armed Forces of Colombia (FARC) and had engaged in a firefight before they shot him dead. 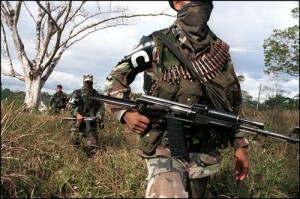 The Nasa tribe, however, disputed the army’s version of events, maintaining that Cunda was falsely accused of being a FARC guerilla, was forced from his home, beaten and finally murdered. 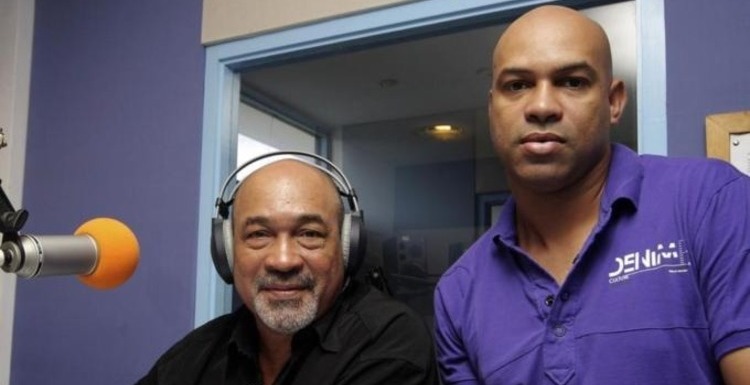 According to human rights leader Francisco Isaias Cifuentes, as well as the Nasa community, Cunda’s body bore signs of physical abuse. 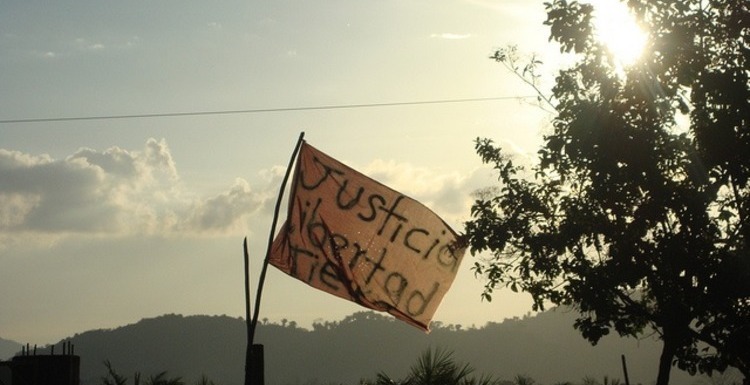 Both the United Nations and the International Criminal Court (ICC) reported this was by no means an isolated incident but rather just one of thousands of extrajudicial killings carried out by the Colombian military since the early 2000s. Recently, the ICC has agreed to look into the matter. 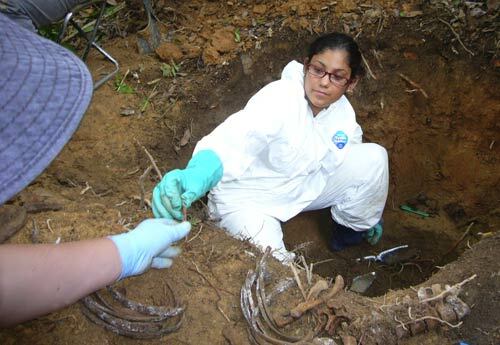 In addition, the U.N. Human Rights Council, in a recently issued report, has demanded that Colombian authorities exhume these victims to determine their identities. These options should be pursued in the search for true justice in Colombia. Kraul, Chris. 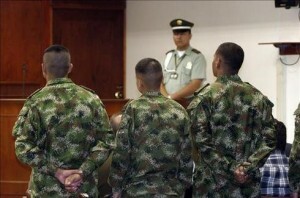 “In Colombia, 6 Sentenced in ‘False Positives’ Death Scheme”. Los Angeles Times, 14 June 2012. Accessed 21 June 2012.